Confidence Academy Live Retreat - New Version - ICAN Institute Inc. Experience the Transformative Power that Confidence Can Make in Your Life and Business! Only 75 Spots Available – Reserve Yours Now! 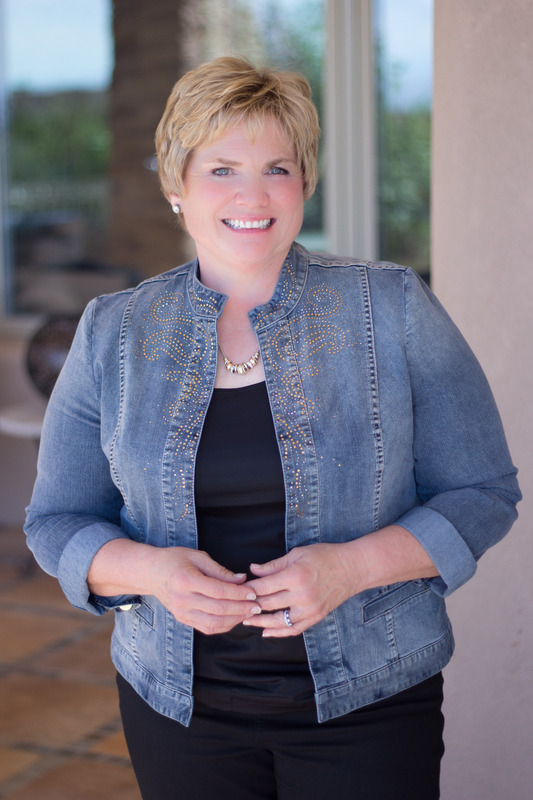 Deb Erickson's Confidence Academy is an intensive 2-day live workshop to help you uncover how past experiences are limiting your business success so you can break through to your personal greatness. Imagine what your life and business could be like if you had NO doubts in your own worthiness, knew you were MORE than enough, and approached every business day with level 10 confidence! YES! Sign Me Up for This Exclusive Event! Special pricing available for active ICAN Institute members. Check Your Membership Account for Your Discount Ticket Price! All tickets are non-refundable, but 100% transferable to another person. 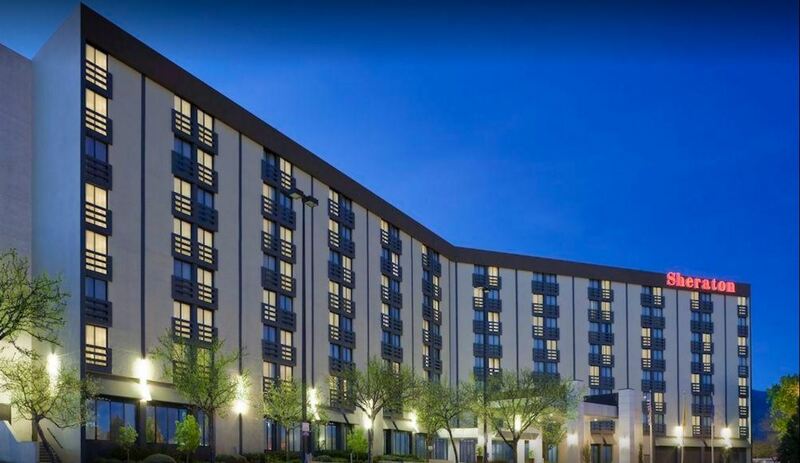 You will receive information about room discounts at the venue after purchase. Want To Share Confidence Academy With Your Team? Purchase 5 tickets or more for you and your team to get a special group rate! "From the minute I was introduced to Deb, I thought ‘where has she been all my life?’ She speaks my language and brings clarity to everything. I’ve been doing events for 21 years, and this was a truly amazing training. 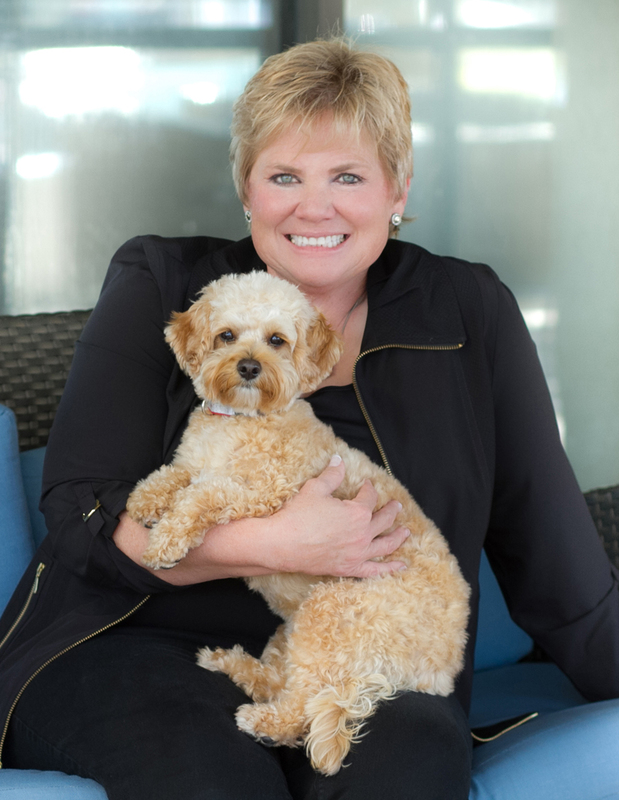 Deb shines in her ability to be an awesome coach and mentor." "I came to Confidence Academy thinking that I had no problems to break through. It turns out that I did. Deb helped me dig in and understand why I do the things that I do. 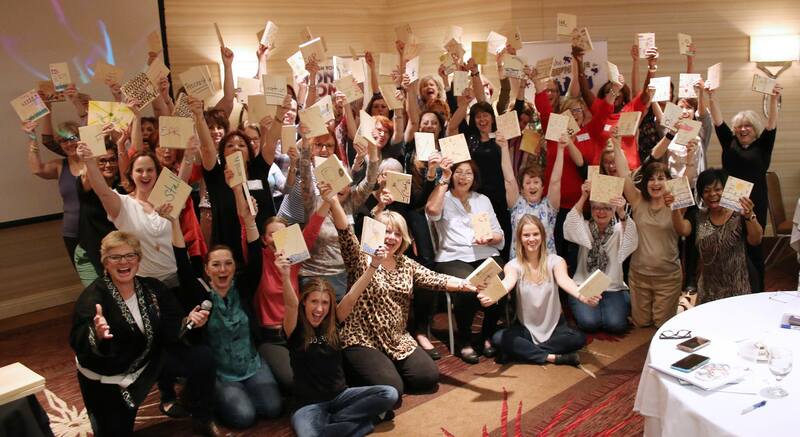 The techniques I learned at this event have made a huge impact on my business and my life." "The process of discovering the things that have held me back and kept me stuck was so eye-opening. Through Deb’s programs, I've had breakthrough after breakthrough. This training has been the catalyst for the business success I've always dreamed of!" "Exploring past beliefs and elevating my core confidence was life-changing and transformational. Deb’s brilliance shines in creating an environment that is personally challenging while being safe, fun, and welcoming. The increase in my confidence and energy was significant, empowering, and discernible. I’ll be back for more!" self-confidence. Your business will never be the same after this life-changing event. Move from self-doubt to self-confidence. Your business will never be the same after this life changing event. Deb Erickson's Confidence Academy will help you uncover past blocks and free yourself from a lifetime of limited beliefs. This training event will guide you through the tools and techniques that Deb's elite coaching clients pay thousands to experience. environment, events, and (most importantly) life decisions behind your personal confidence blocks. Discover exactly why you are you where you are, identify and release your fears, and gain a deep understanding of what has been holding you back in your life and your business. Experience Deb’s proven female-centric neuro tools as you shift your energy, re-ignite your passion, and connect with your core confidence. Design your own Confidence Blueprint to guide your daily activities and decisions, create new success habits, and step into each business day with a feeling of unstoppable power. Anchor your new beliefs with a board break experience that’s not to be missed. 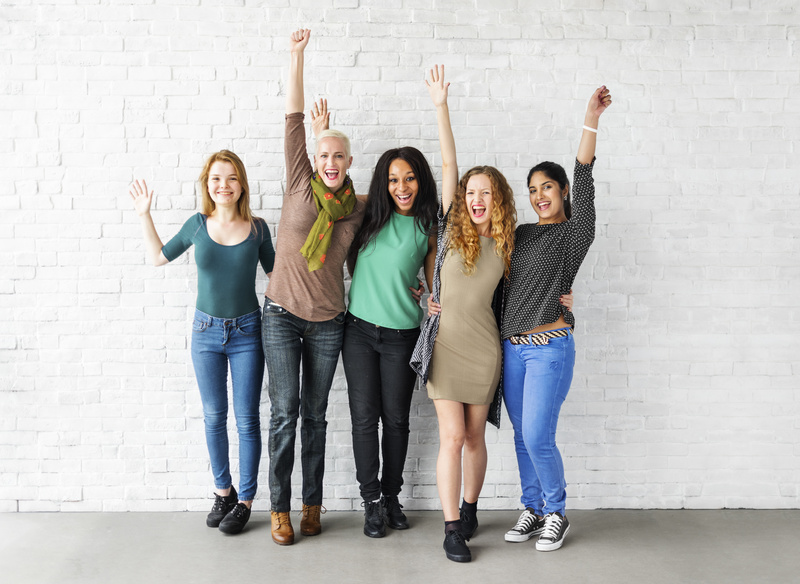 Feel the support of women just like you, and realize that you're never alone on your journey to success! You will leave Albuquerque with new friends and a powerful, supportive network of women whose goals and dreams align with your own. Even though you’re in business for yourself, you never have to be alone on your journey again! To book your stay please call 888-627-7127 and request the discount for the ICAN Institute event.